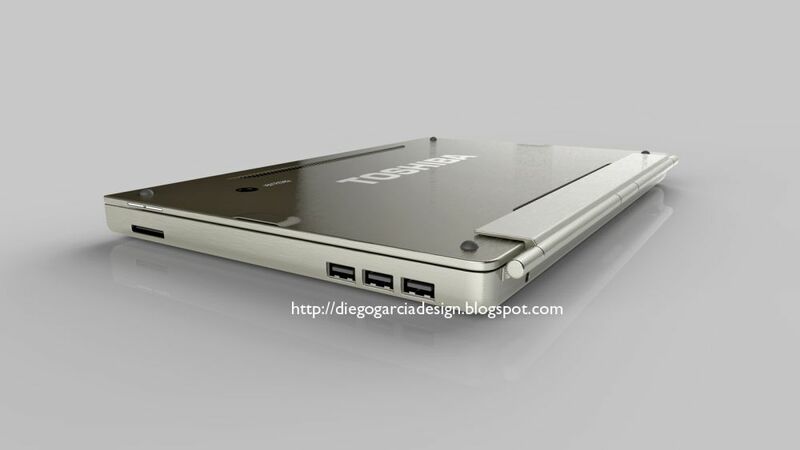 Diego Garcia imagined a very interesting Toshiba tablet concept, one that runs Windows 8 and uses Wacom technology for those who like to design. Connected to a special keyboard dock, this device turns real quick into an ultrabook. There’s also a stylus in the mix, hidden inside a special area of the slate. 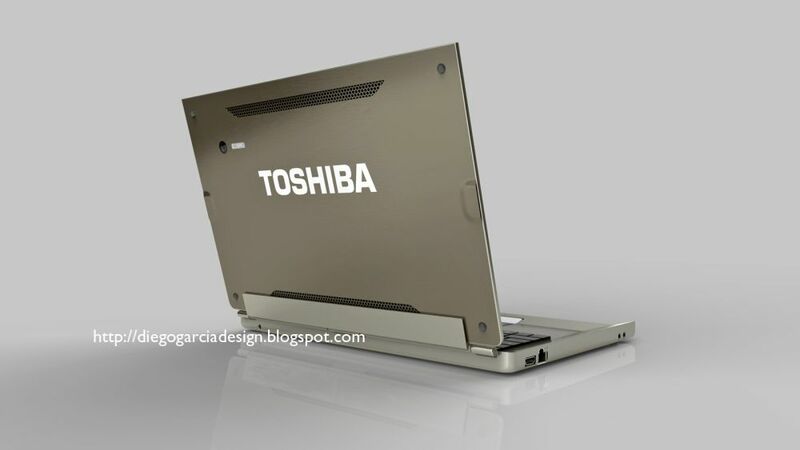 The Toshiba tablet comes with 2 USB 3.0 ports, a SIM slot, a microSD card slot, loud speakers and when the keyboard dock is attached you get a multitouch pad, 3 USB ports, an Ethernet port and HDMI out. This concept device uses a 12.1 inch display with Wacom technology (2048 levels of pressure sensitivity), and an IPS panel with a 1920 x 1200 pixel resolution. Inside we benefit from the power fo the Intel Core CPU, 8GB of RAM and 256GB of SSD storage. 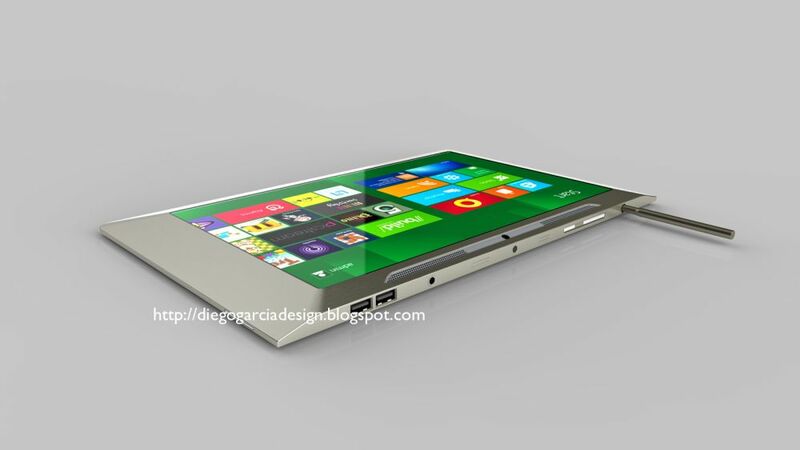 Windows 8 is the OS of choice here, the most modern choice of course. 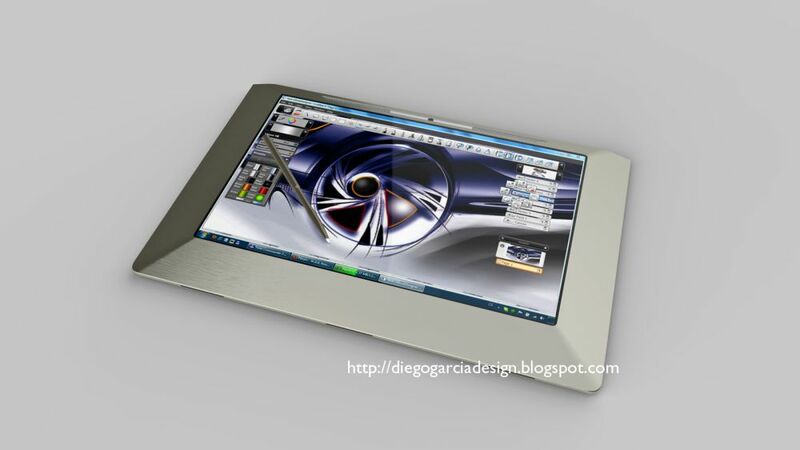 This is a tablet focused on sketching, drawing and creating graphics-based projects. ASUS Slate EP121 is seen as its main rival, but the designer considers such models too expensive, so he created an alternative. 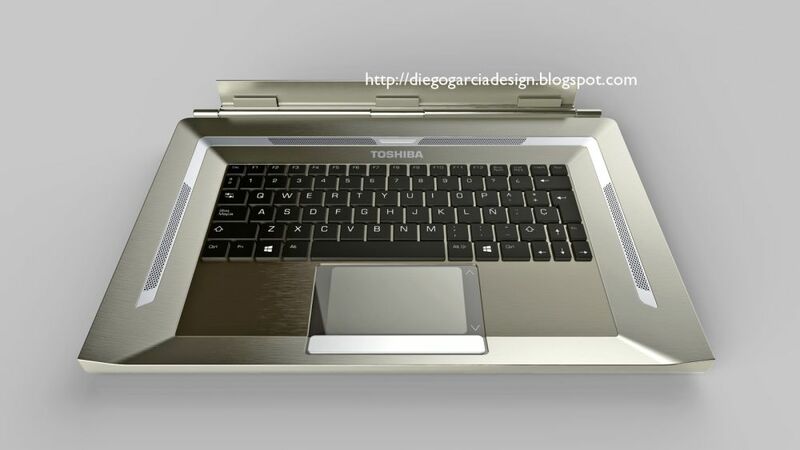 The Toshiba Windows 8 tablet concept also includes 4 rotating balls at the bottom of the tablet, that allows it to move and rotate on the table. If you want dimensions, the tablet measures 15.5mm in thickness, so it’s almost double the size in waistline compared to the ASUS Transformer Prime. If we combine the slate and keyboard into a package that’s below $1200 or even $1000, this could become a very interesting product.